Talents are the set of secret-powers hat people only discover after playing Lords Mobile for a few months. And yes, once you discover how important they are you feel like the dumbest newbie on two feet. Even advanced players don’t realize just how powerful Talents are. For example, the Talents will give you a 105% Research Boost when used correctly! Yes 105%! 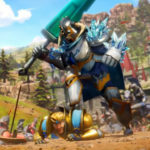 Thankfully, Lords Mobile didn’t throw any backstories into what Talents are. If I hear another story like what they concocted for Prima Donna, I will probably chase a cat with my car. Talents are simply administrative or battle boosts. You can only activate some of the boosts at the same time, and so you will have to use great judgment to determine which boost you would like to use. Important Note: Battle Talents are only activated together with your hero. If your hero is captured or sheltered, the battle talents won’t be activated. 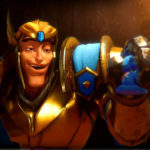 Talents are designed in a layered-format which means that you will need to unlock lower talents (at least partially) in order to reach higher talents. The Talents count gets larger with your Player Level. At the very beginning of the game, you will only be able to activate a few talents. Use them wisely because you can’t afford to make mistakes. As you get a higher player level, you will have more room to experiment. You can use 278 Talents. As mentioned elsewhere, I strongly recommend reaching Player Level 60 as soon as possible! Don’t waste time with anything other than bringing your heroes and player level to Level 60. 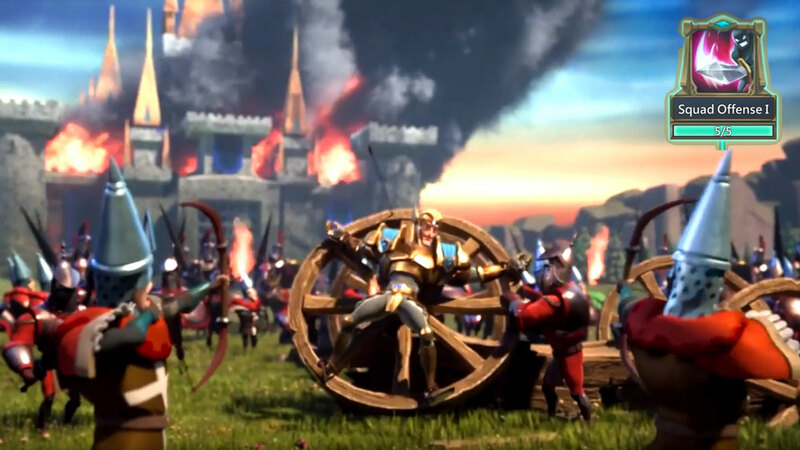 Everything else will go much faster if your castle and heroes are more powerful. Every time that you reach a new level, you will see an alert that will enable you to add a few more talents. My recommendation is to not only add more talents, but to also evaulate new strategies based on the information listed below. Talent assignment can really make you more powerful! In general (see below for exceptions), I strongly suggest only activating one side of the talent tree at one time. Either focus on the right side or the left side! The right side has a few variations, but the most popular configuration would be for research, building and 1 of the resource talents. As mentioned in my other articles, I’m a big believer in focusing on 1 resource above all others! The Army boost is crital for war. Fighting without the Talents is almost as dumb as fighting without the correct gear. If you don’t know what I mean, stop whatever you’re doing and read this article about gear. If you don’t know how to use the correct gear, you are pretty much stupid. Yes, stupid. I said it. Your high-school teacher was right all along, you are going to flip burgers for the rest of your life! Your Hero has to be in the battle for the Talents to be active. If your hero is dead, captured, or sheltered, the war talents are as good as off. Don’t use your defensive talents (Example: Squad Defensive I). They are a complete waste of time. Offense and Health is all that really matters! First focus on your main troop type and then begin adding on your secondary troop type. 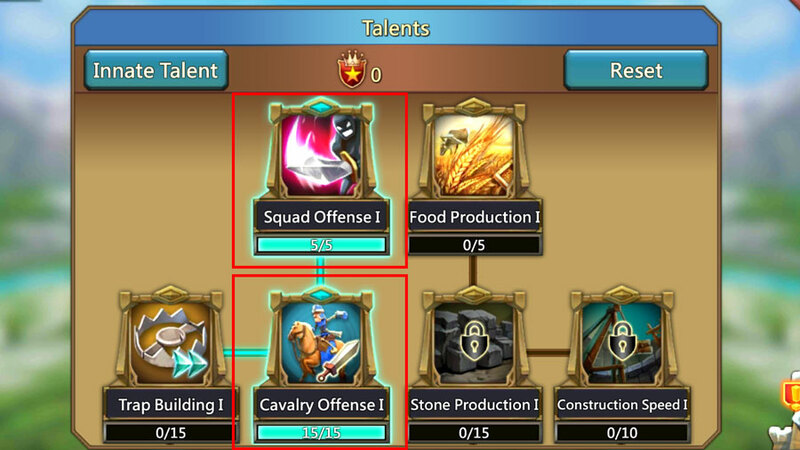 In order to progress along the talent tree, you will need to put 3 talents along some of the slots. That’s fine. Just don’t put anymore than 3 unless you actually want those statistics. Also, don’t make mistakes. It will cost you a lot to restart. Work out what you want and then start clicking! This is a common question and a very important one. Some of the talents are stupid or lame. You will want to ignore them! Food Production. You will want to click 2 of the Food Production I if you want to progress further, but don’t click any more than that unless you are running a food farming alt. Non-focused Resource Production. My advice, in general, it to only focus on 1-2 resources. In that case, there is no need to unlock boosts for the other resources. Trap Building. NOOOOO! Don’t activate Trap Building. That is wasteful as buying a self-help book for violin! Siege Engine Offense. Bleh. Yuk. Don’t waste your time! Squad Defense. Complete waste of time. Don’t bother! Trap Offense. This is also a complete waste unless you have a massive wall. And when say massive, I mean really really massive! Otherwise its a redicuous waste. Innate Talent can be unlocked in the “Upgrade Military” research tree. It may be an aesthetic research but it really helps in the long run. Troops building and Resource Gathering. Like everything in Lords Mobile, you will need to practice using the Talent Tree. See what you need and then work around that. Also don’t forget to drink your coffee. Coffee is important. Why? Because you are boring me and I’m falling asleep.